Jonjo O'Neill has announced that Don't Push It is now retired and branded him “an unbelievable horse” after confirming the retirement of the 2010 John Smith's Grand National winner. 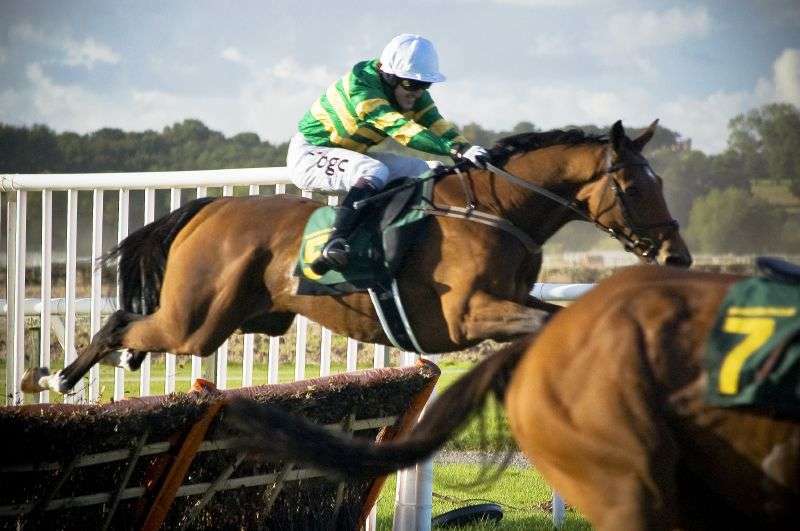 After 14 failed attempts at the Grand National, Tony McCoy famously won it on his 15th try in 2010 on Don't Push It, giving Jonjo O'Neill his first win at the event at the same time. 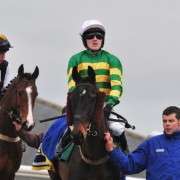 Unfortunately Don't Push It has now signed off from racing after failing to fire on the gallops at Jackdaws Castle. Don’t Push It started his career in December 2004, finishing third in a bumper at Warwick under his Grand National winning jockey, A.P. 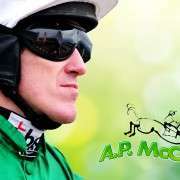 McCoy (one of only three jockey’s to have ridden him) in his twenty-nine race career, of which he won eight and was second on four occasions and third on three occasions. 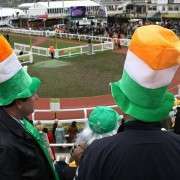 Thus winning a grand total of £754,616 in prize money. 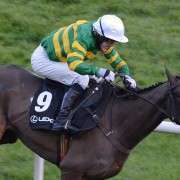 He retires with a chase rating of 160 and will spend his retirement at owner JP McManus's Martinstown Stud in County Limerick.